A Bespoke design consultation starts with getting to know our customer. What kind of personality are they? What kind of lifestyle do they lead? Do they have any problems with their current frames? Do the glasses slip down their nose? Are they too tight? Is the bridge fit not quite right? Or do the frames simply not quite enhance the customer’s natural features. 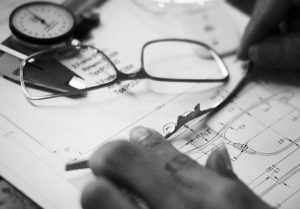 To create a customer’s Bespoke Frame, we take a series of precision measurements and photographs. 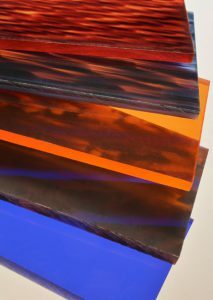 These are sent to the TD design studio where the eyewear is designed and then submitted to be made in the TD workshop. 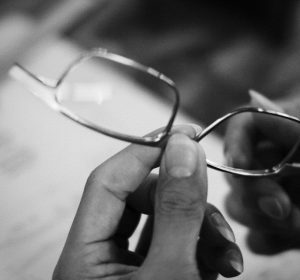 TD Tom Davies produces all of its own frames, so every step of the process is meticulously controlled. 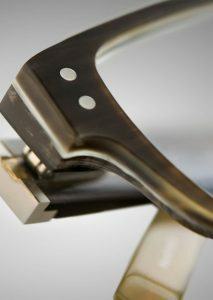 This ensures flawless quality and the highest level of craftsmanship. Finally, all Bespoke Frames are finished with the name of the customer engraved discreetly on the inside of the temple arm.